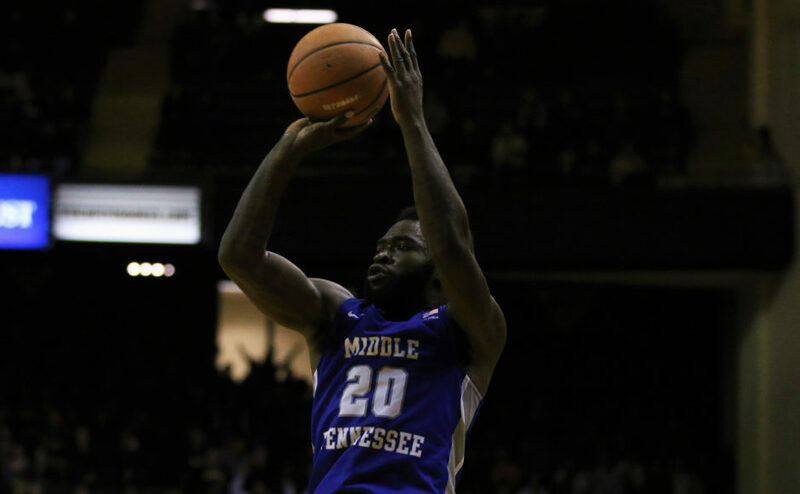 When the All-C-USA Teams were announced last Monday, JaCorey Williams was pegged a first-teamer, Reggie Upshaw was listed at second-team and Giddy Potts was awarded a third-team spot. After averaging 15.5 points per game and knocking down a total of 69 threes on the year (2.2 per game), Upshaw, along with Williams weren’t ok with the third member of the big three dropping that low. With the C-USA Tournament later that week, the two used the announcement to motivate and fuel Potts…and it worked. 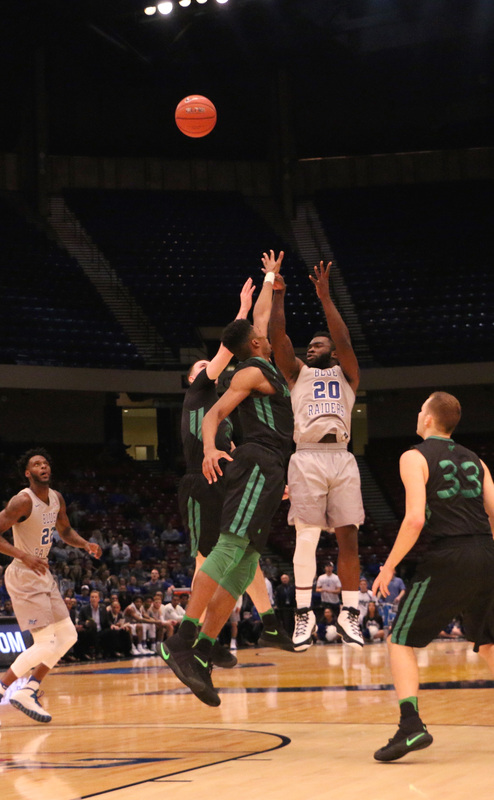 The 6-foot-2, 217 pound guard came out guns ablaze on Thursday night, dropping 14 points while connecting on 2-of-3 from downtown. Friday was no different for Potts, as far as scoring goes. Potts poured in 14 points again, except this time he didn’t even attempt a three. a first for him all season. The prolific shooter capped off the tournament with a 30-point outing. Potts was dialed in from behind the arc (3-of-8), but also used his quickness and strength to make big plays at the rim. 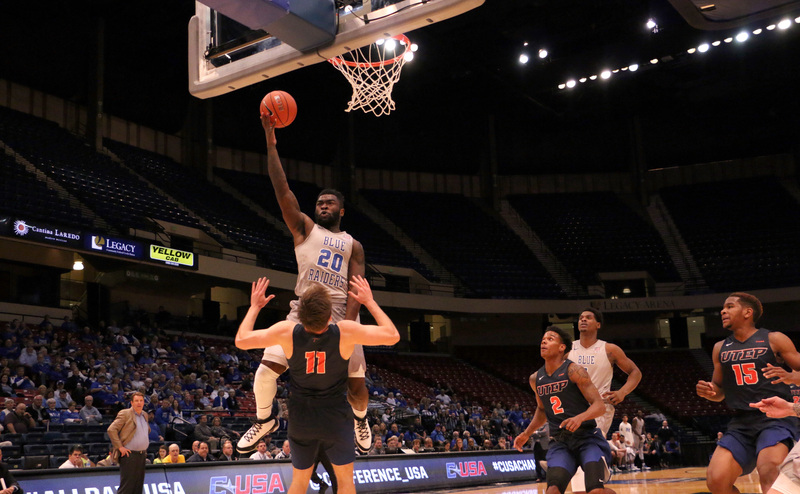 In the three days, Potts averaged 19.3 points, six rebounds and 1.3 assists per game. 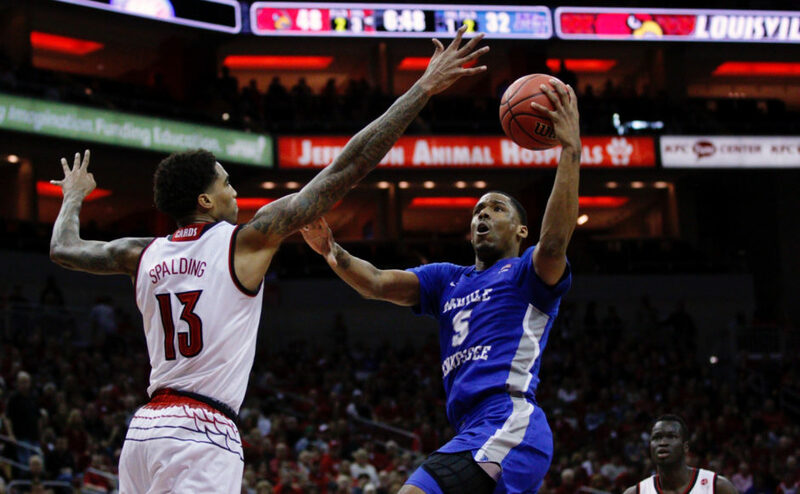 He shot 75 percent from the field, while going 5-of-11 from deep range (45 percent). When it was all said and done, Potts not only showed up on the big stage, but he also took home some hardware: the tournament MVP trophy. After the Saturday night’s game, Potts stayed humble and gave credit where it was due. 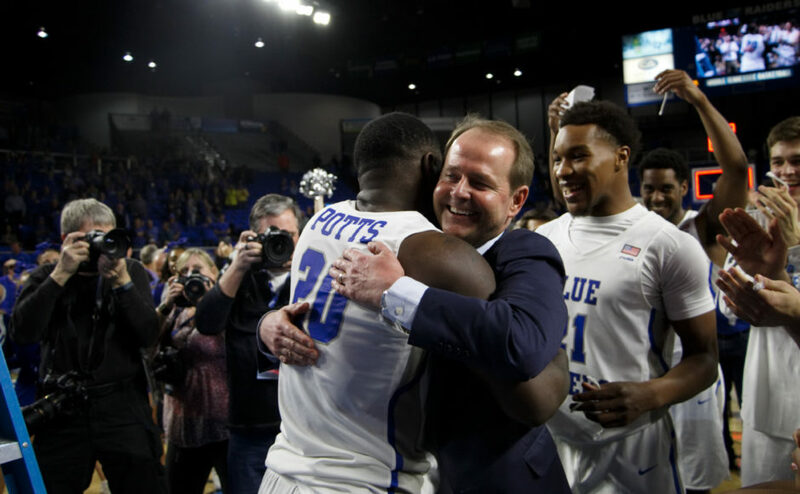 Head coach Kermit Davis also chimed in on his playmaker’s ability to use the third team status as motivation, instead of deterioration. 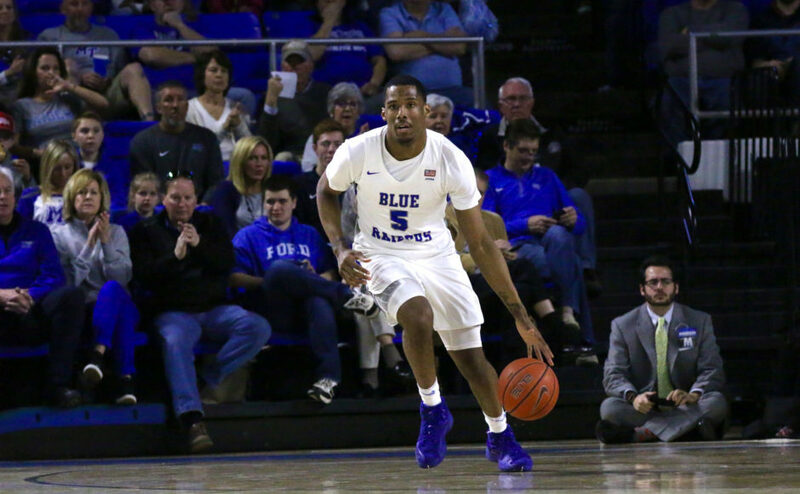 As the NCAA Tournament approaches this week, Potts will soon return to the stage that has made him one of the most popular and likeable guys in college basketball. 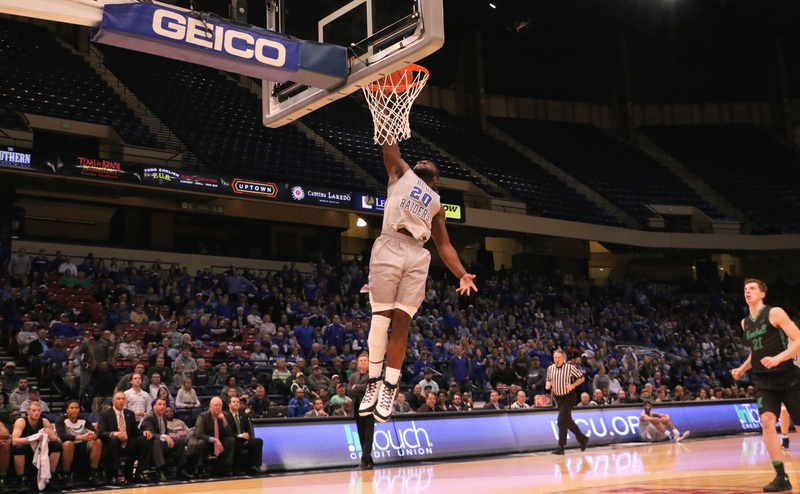 Middle Tennessee will find out their destination Sunday night during the selection show on CBS beginning at 5 p.m.